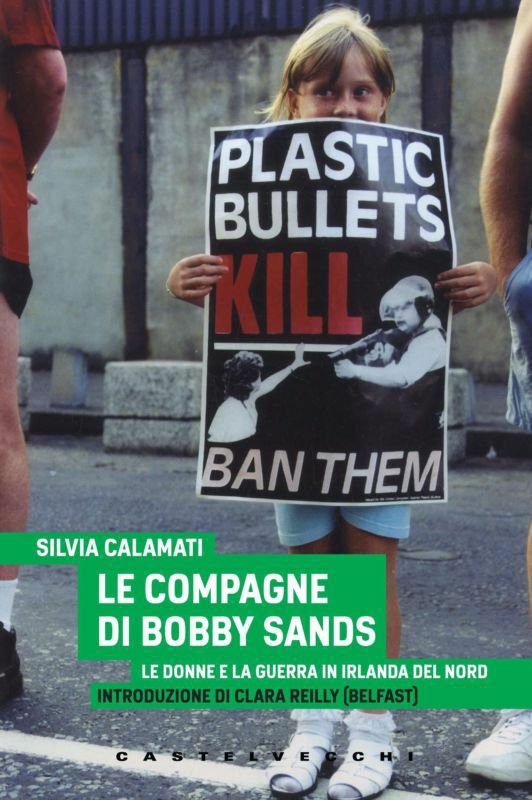 Congratulations to Italian writer and journalist Silvia Calamati who last month was given an international award for her book Bobby Sands’ Companions. Women and War in Northern Ireland. The book is dedicated to Kathleen O’Hagan, a mother of five who when seven months pregnant was assassinated in her home in Greencastle, County Tyrone, by a UVF murder squad under Billy Wright who was working for British Intelligence. The introduction to the book was written by Clara Reilly, Chairperson of Relatives for Justice. The book was chosen over a list of 722 books from Italy and abroad. In her acceptance speech for the International Literary Prize ‘City of Cattolica 2016’, Silvia carried a plastic bullet which she showed to the audience. The prize was awarded to her at the Queen’s Theatre, Cattolica. Sponsored by the Presidency of the Italian Council of Ministers, the Emilia Romagna Region and the Municipality of Cattolica, it is considered as one of the most important in the Italian and international scene for literary excellence. The book tells the stories of many women from the North who experienced deep suffering which they faced with strength and dignity, in a situation where violence, repression by state forces, murders and political persecution were further complicated by issues of poverty and unemployment. 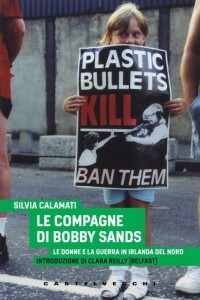 Silvia Calamati is the author of many other books, such as Northern Ireland. A Colony in Europe and Contemporary history of the War in Northern Ireland. She translated and edited One day in my Life by Bobby Sands and Renewing the Irish Church by Father Joe McVeigh. 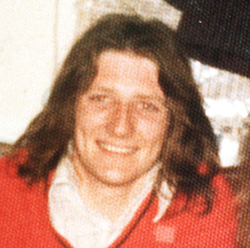 Her translation of ‘I arose this morning’: A biography of Bobby Sands for Younger Readers, written by the former hunger striker Laurence McKeown and Denis O’Hearn, won the Alessandro Tassoni Award (2011) and the International Award ‘City of Cassino (2013)’. Calamati is also the author of Snow and mud to quench my thirst. The Diary of Sotiris Kanellopulos, a partisan of the Greek Civil War (1 March -17 May 1949).